We hope you and your family have a wonderful Thanksgiving. 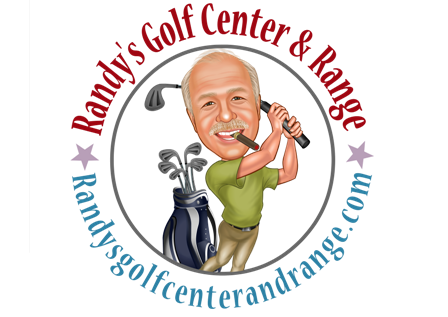 As we get near the shopping season, I wanted to offer some help in getting something for yourself or the golfer on your list. I have put together some deals that will be available for this friday, the 28th and hope you can take advantage of them. Just come in Thursday or Friday,check out our facebook page, website or check your emails for the details. If you have not joined our email list, you can do so to get deals before anyone else. Just hit the link on the website or facebook page. Don’t eat too much and have a safe holiday! We will be open Thursday and Friday so come see us!